Jane Eyre, the story of a young girl and her passage into adulthood, was an immediate commercial success at the time of its original publication in 1847. Its representation of the underside of domestic life and the hypocrisy behind religious enthusiasm drew both praise and bitter criticism, while Charlotte Bront 's striking expose of poor living conditions for children in charity schools as well as her poignant portrayal of the limitations faced by women who worked as governesses sparked great controversy and social debate. 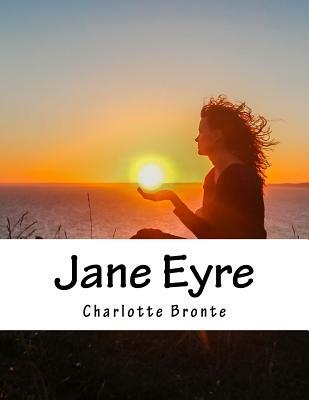 Jane Eyre, Bronte's best-known novel, remains an extraordinary coming-of-age narrative, and one of the great classics of literature.